I'm stunned. Doctors are flabbergasted. The world is square. What. The. Hell. An Italian man was hit by a stray bullet. In the head. But it didn't kill him! How? Well, he somehow sneezed out the very bullet that shot him. 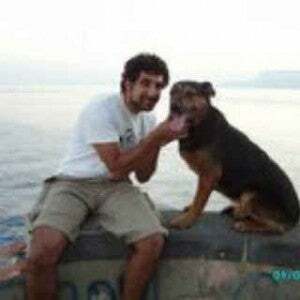 Darco Sangermano, a 28-year-old Italian man, was partying and celebrating on New Years Eve. Just like you and me. But unlike us, he was partying in Naples where things can get a little wild—down in Naples, they fire guns with live ammunition to ring in the new year. Unfortunately for ol' Darco, he was shot in the face by a stray bullet during one of those celebrations.